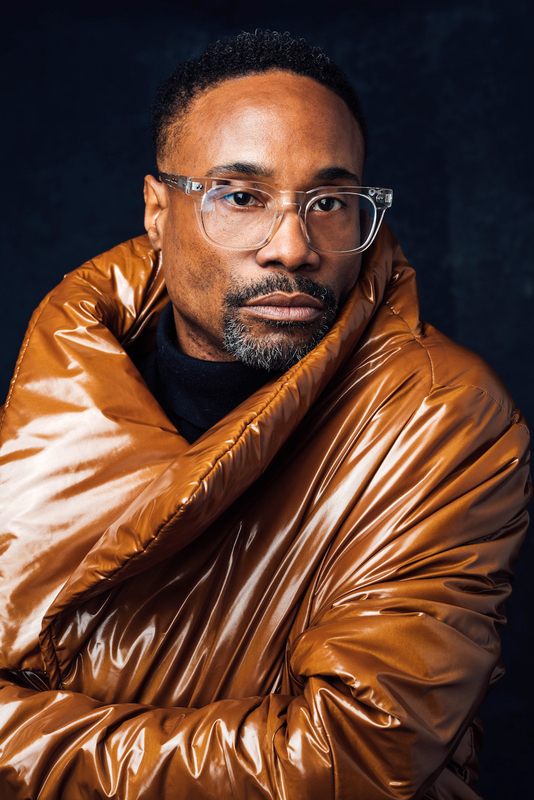 This is Billy Porter. 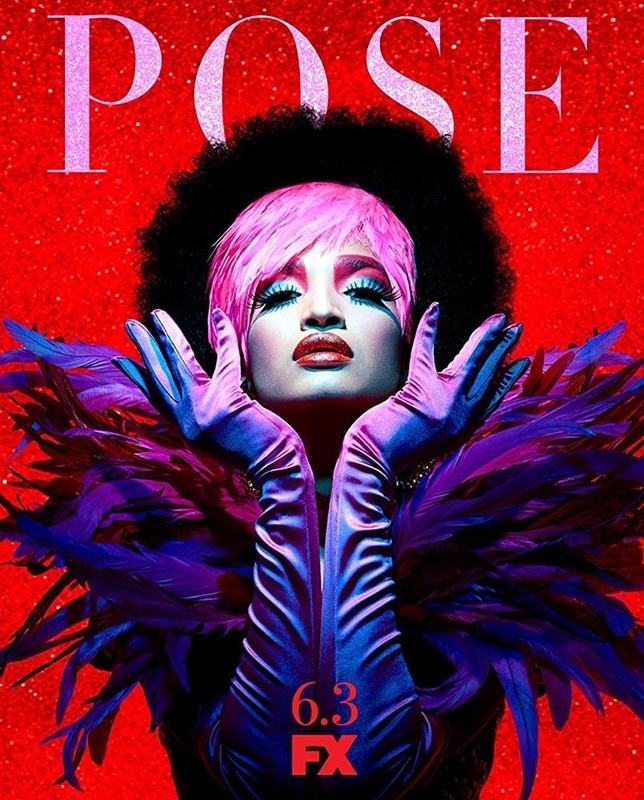 He plays Pray Tell on FX's breakout hit, Pose, and to say his character stole the show is an understatement. He recently joined Cocoa Butter this past week to talk about his seven rules to live by, and believe me, these are some life lessons we ALL NEED. Let's get to the rules, shall we? 1. "Choose yourself, save yourself, bet on yourself!" 2. "Dress for the job you want, not the job you have!" 3. "Don't wait for anybody to give you permission to practice your art!" 5. "When people show you who they are, believe them the first time." 7. And, last but not least, "mean what you say and say what you mean." Thanks for all the dope advice, Billy! Be sure to root for him and the rest of the Pose cast this week at the Golden Globes!